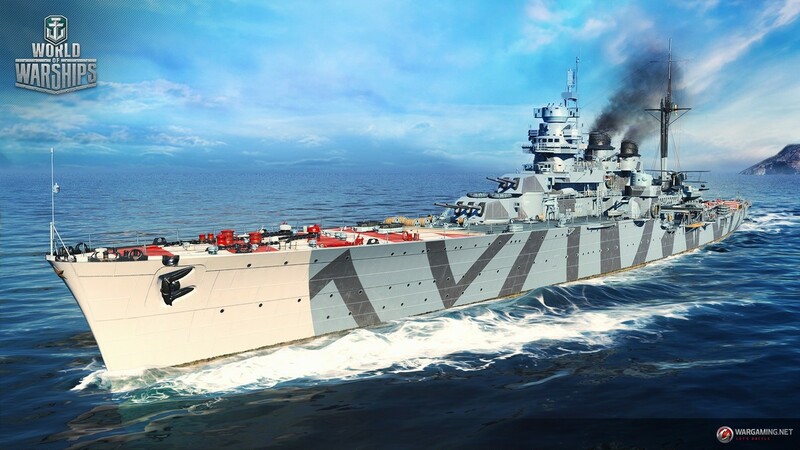 The noble VII Duca degli Abruzzi joins the Italian pool of warships with beauty, dignity, and deadly firepower! 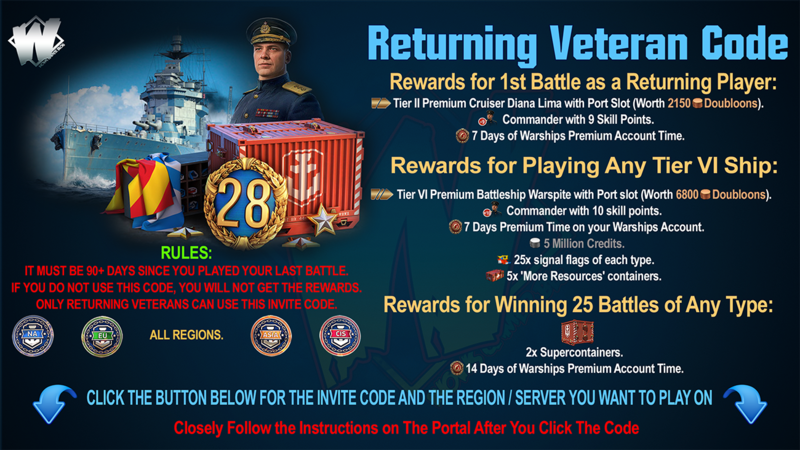 Try out Duca Degli Abruzzi's powerful long-range torpedoes, Destroyer-like manoeuvrability, and ample stock of useful consumables to effectively carry your team to a decisive victory! 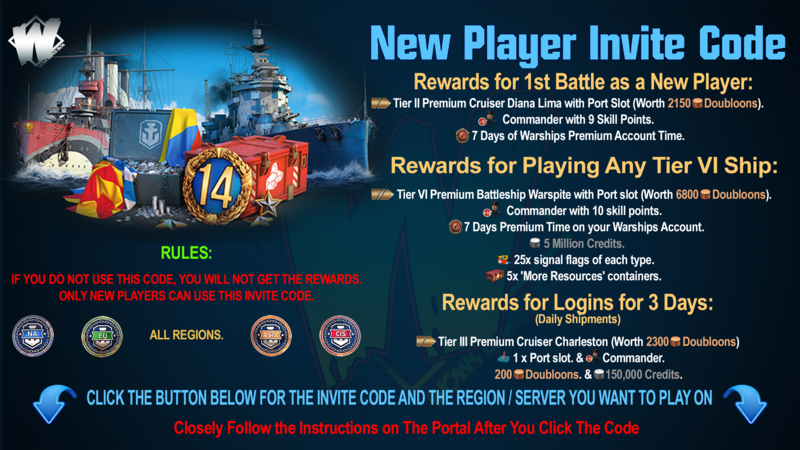 Your main objective will be to support Battleships with your consumables and assist Destroyers with your high speed and manoeuvrability. Use your good amount of guns and decent rate of fire to keep enemy targets suppressed with HE shells. Don't get too close to battleships by yourself, but instead use your long-range torpedoes to hit them when they least expect it!